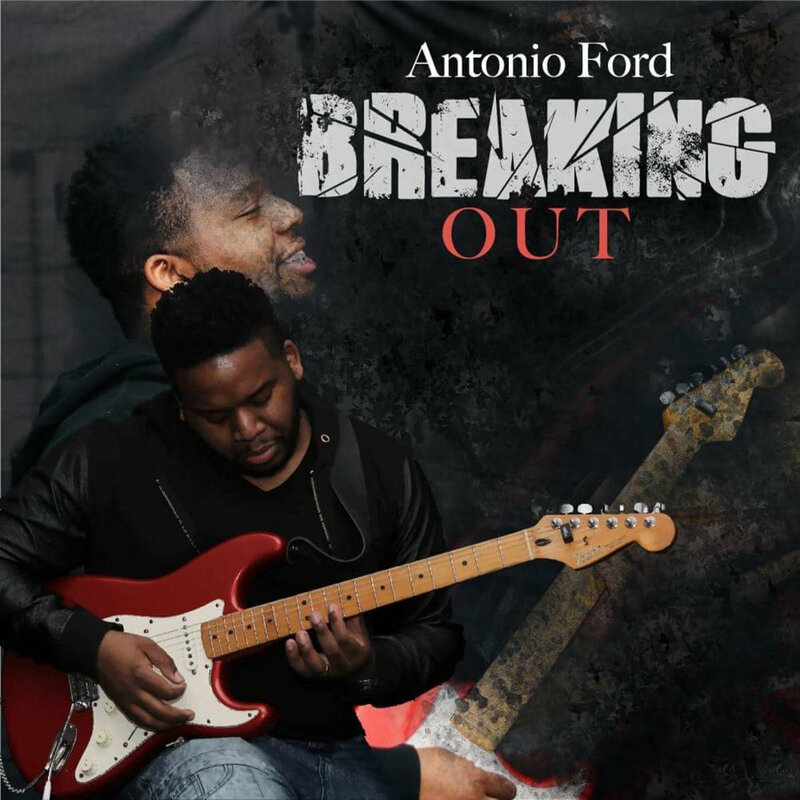 Antonio Ford is a New Castle, US-based multi-instrumentalist and judging by the cover artwork of his latest EP ‘Breaking Out’ the guitar is his main tool. His other main thing is faith. 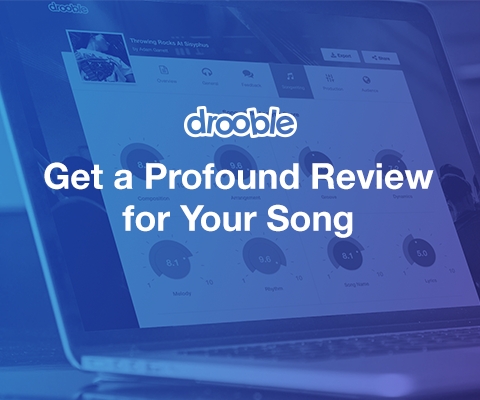 There’s always been a strong Christian musical community here on Drooble and Antonio Ford shows another side of it. ‘Breaking Out’ is a five track EP that is dominated mostly by slow-paced gospel-influenced Christian rock. The backbone of all tracks is Ford’s guitar and the strong religious message in the lyrics. A surprising appearance on this EP, however, makes trap music. 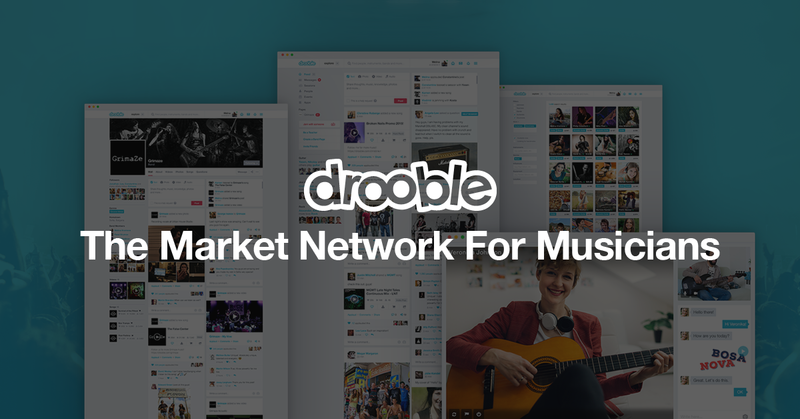 No doubt this genre has gone places the past several years, especially in huge markets like the USA where it’s full-on banging. Yet it’s still always interesting to see what new territories trap can conquer. In the case of ‘Breaking Out’, it’s opened by a straight auto-tune fueled trap track featuring artist XCOGIC which we guess was a bold attempt at reaching a new audience and then exposing it to the more soulful Christian music available in the EP. We won’t lie about it, the self-titled track is a pretty neat one. As to the rest, we’re sure there’s a whole lot of people who’ll dig it.